Slow Food Dublin is a member of Slow Food Ireland, the national organisation that is collectively made up of the Irish convivia. Together we promote the Slow Food values throughout the island of Ireland and each convivium does so through local events, education and festivals. 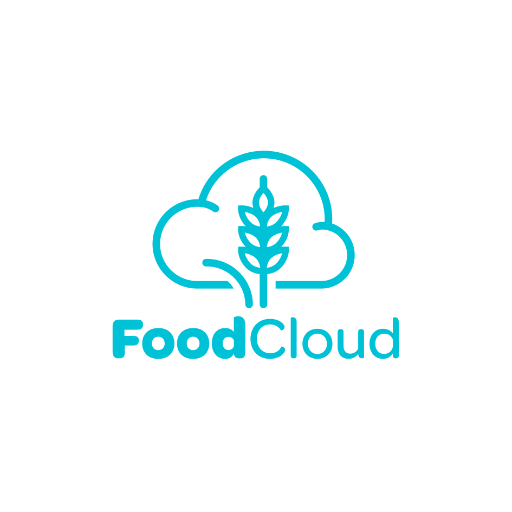 We encourage membership and through it community, supporting the food community of Ireland.